I swear, it's like clockwork now. Every month this year, I have gotten sick when my cycle is on! I know there's no correlation, but it is crazy. Last month, I bought some Airborne gummies to help keep me healthy. Well they ran out right about the time my cycle started, and I got sick again on Wednesday last week. It wasn't as bad as last month thankfully, and I was still able to eat. Yep, including stuff I shouldn't have been eating. Confession time: I ate some mini chocolate chip cookies AND 2 slices of pizza on Saturday. That actually made me sick to my stomach, literally. I was up most of Saturday night puking up greasy Little Caesars pizza. Learned that lesson the hard way. It has seriously been so long since I had food like that. Maybe going back to last year. 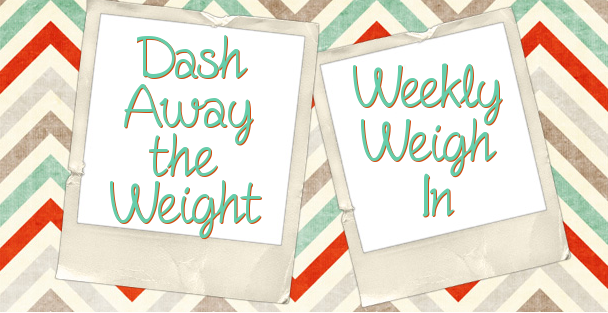 I have been on DASH the past 10 weeks, and my body isn't used to food like that anymore. I did lose exactly one pound for the week though. And I only got 3 workouts in instead of four. All on the bike. This week I have already worked out both days though. I went on a 40 minute walk with my mom yesterday, and just did a 10 mile bike ride. I really am determined to have a good weigh in for this week. 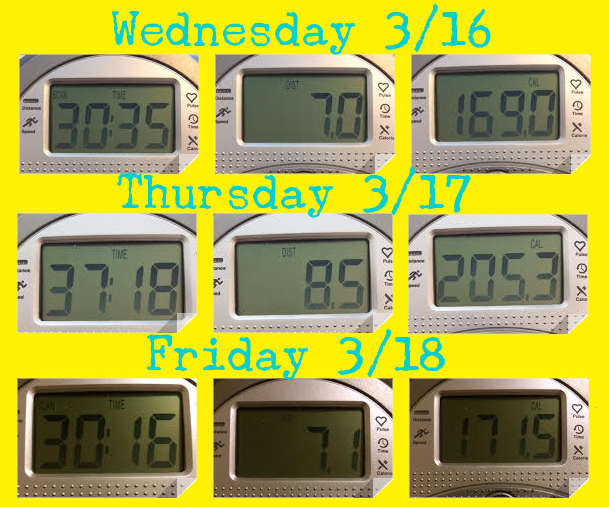 Since I got sick last month and lost over 4 pounds in one week, I have lost 3.8 pounds total the last 3 weeks. That is still great, but I had been eating more and more "off plan" things. But since the incident with the pizza on Saturday, I have really straightened my act up. Not perfect, but much better than I have been this month. 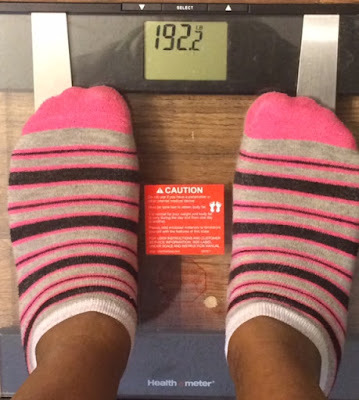 And reviewing my March goals, it's obvious that I will not reach my weight loss set goal. But I am moving forward and learning from my missteps. I know my doctor's appointment on April 4th will be great. My blood pressure has been looking great when I take it, before I've even taken my pill. And I never have to take my "as needed for b/p over 150/90" pill. So I am proud of myself! So here's to getting back on track!